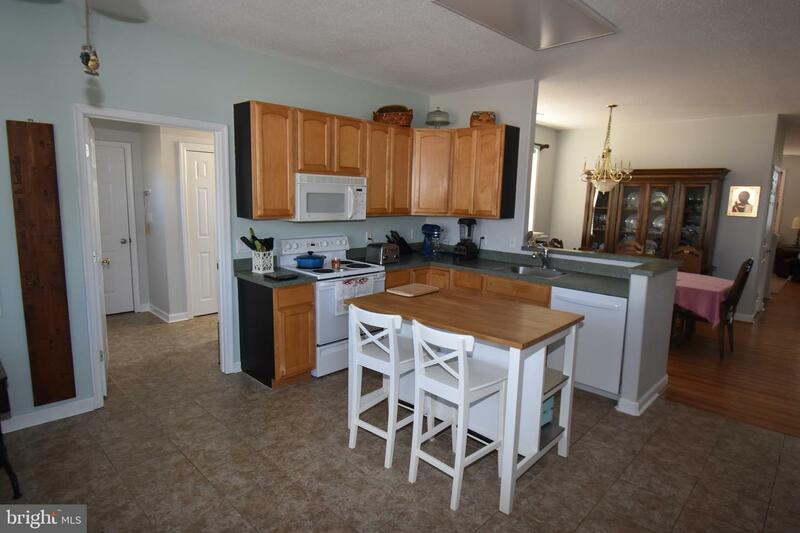 Family living at the beach! 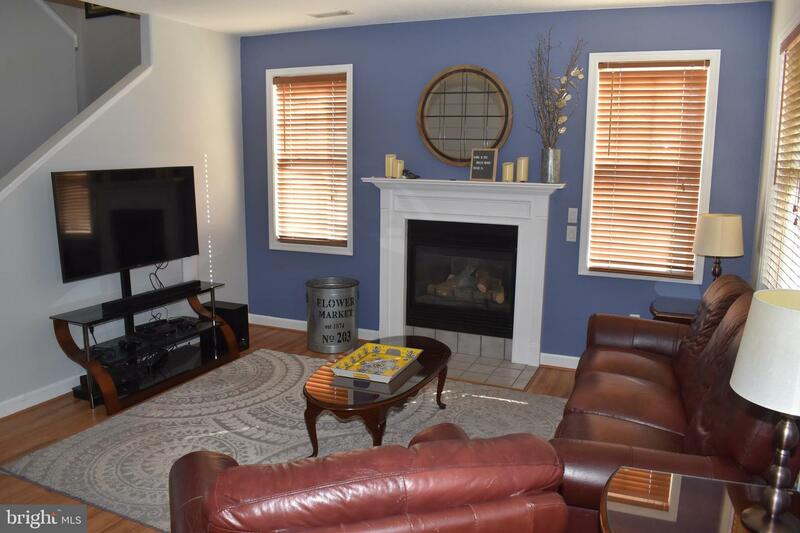 This 4 bedroom 2 1/2 bath home is nestled in quiet Woodland Park on a spacious corner lot with NO HOA fees! 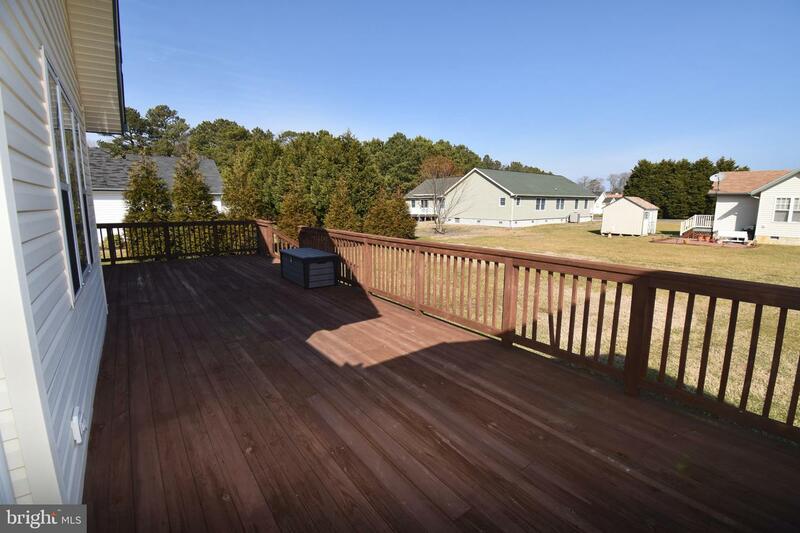 Just 2.5 miles from Bethany Beach and convenient to restaurants and shopping. 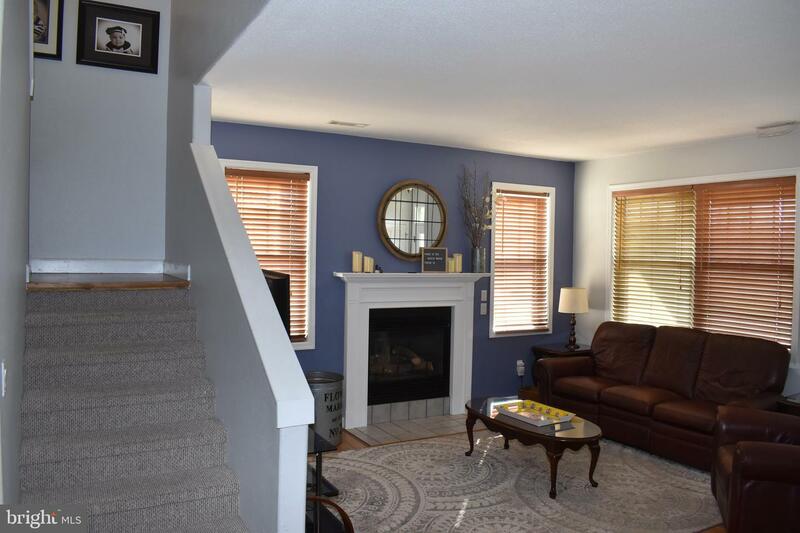 Perfect for year round or seasonal living. 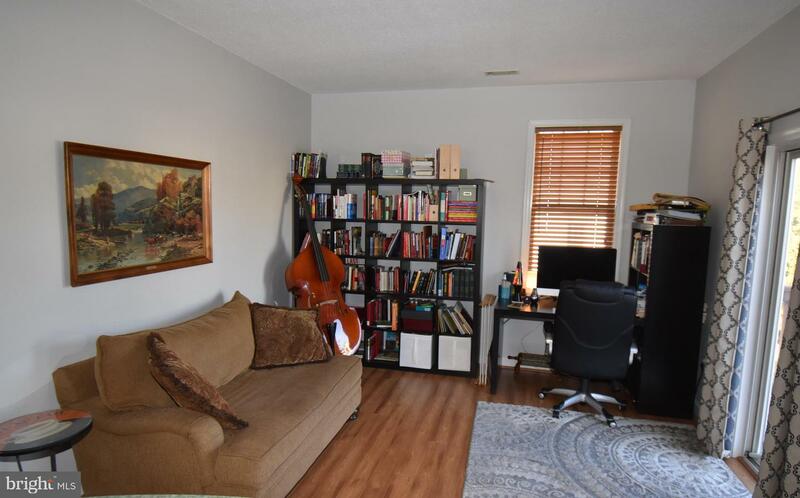 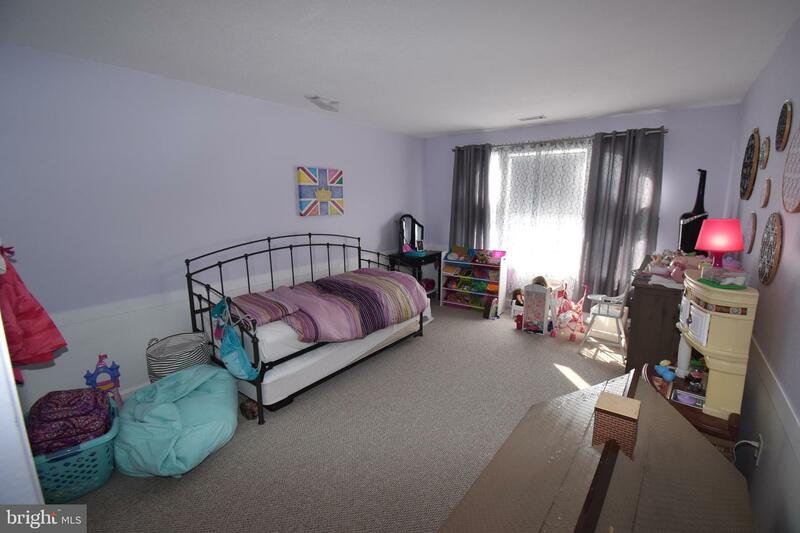 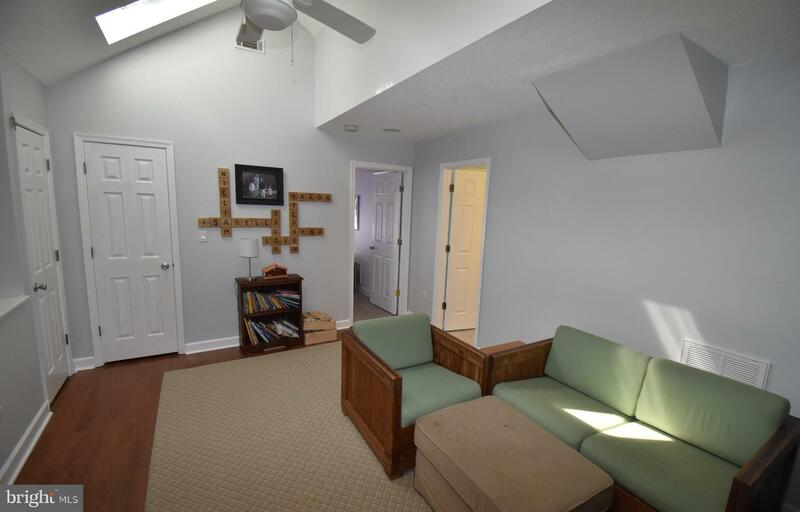 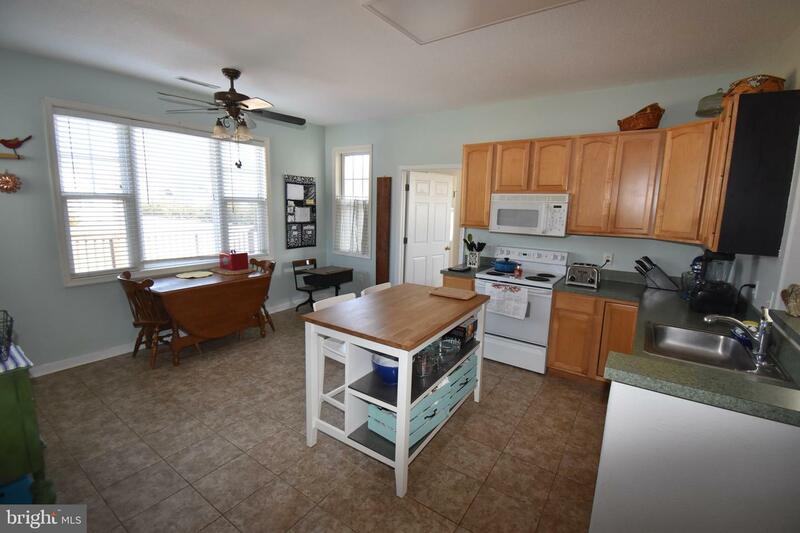 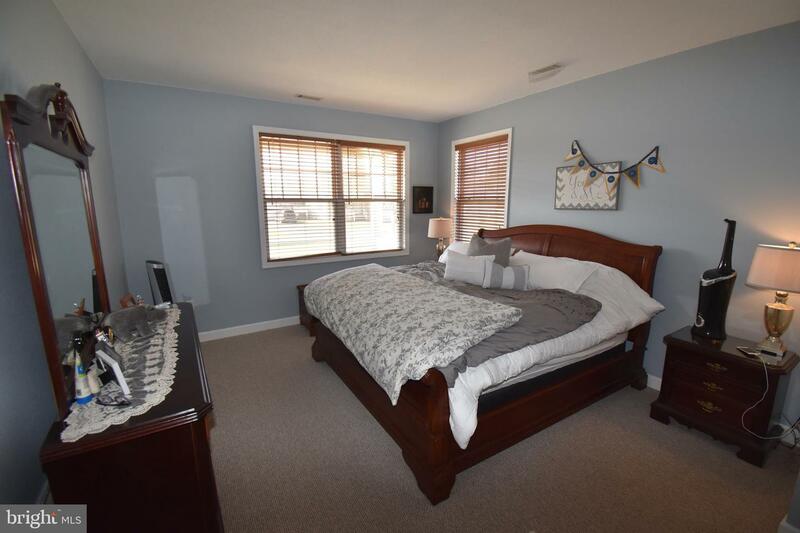 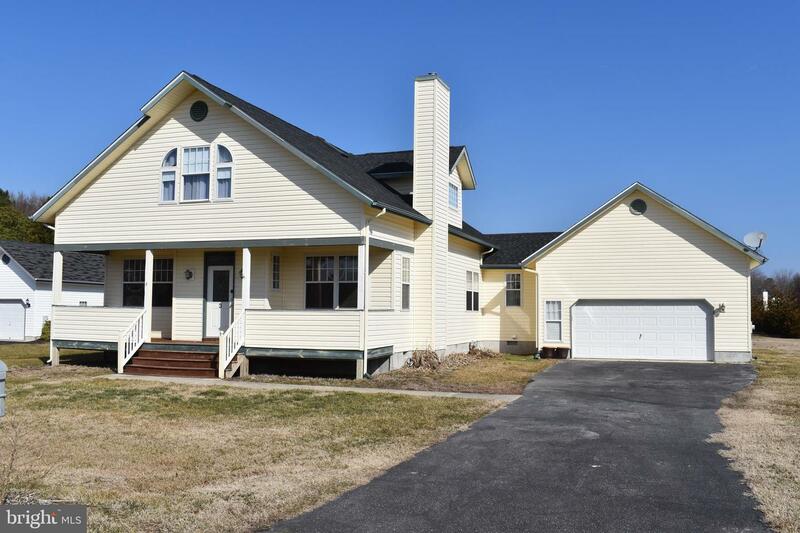 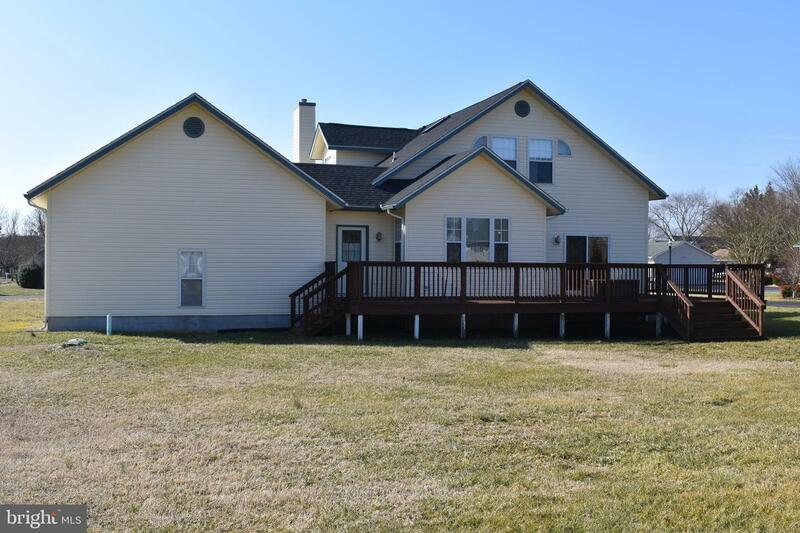 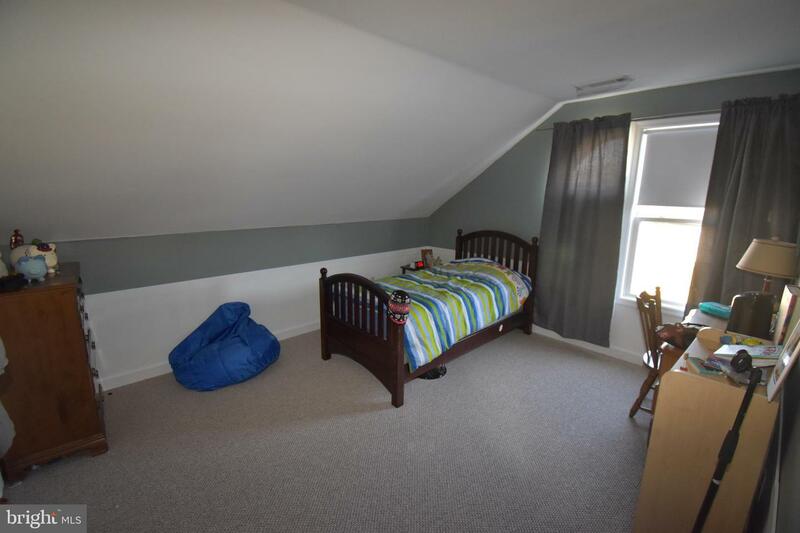 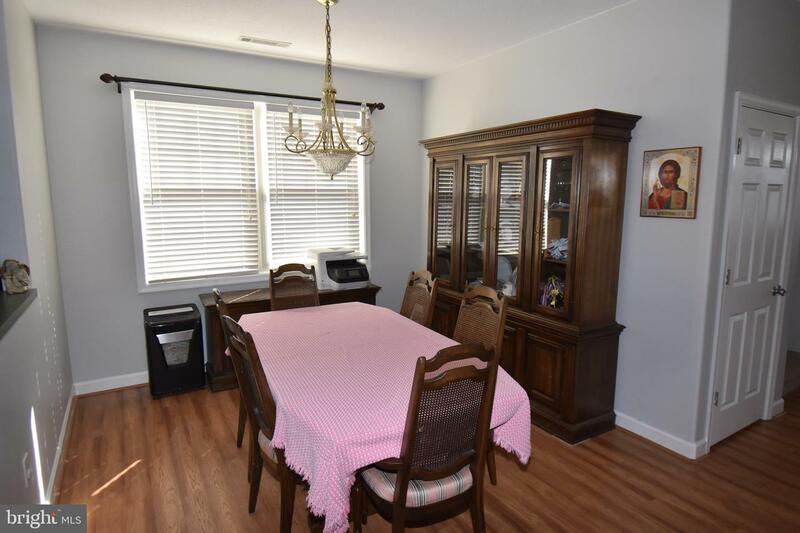 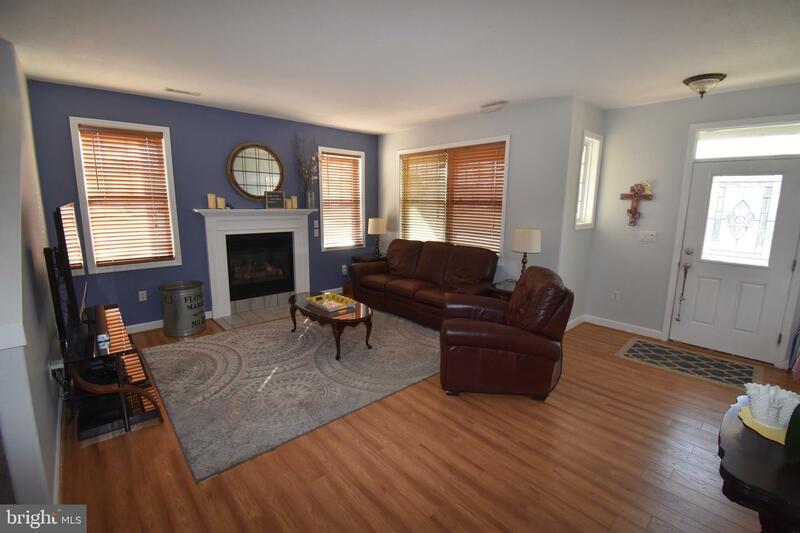 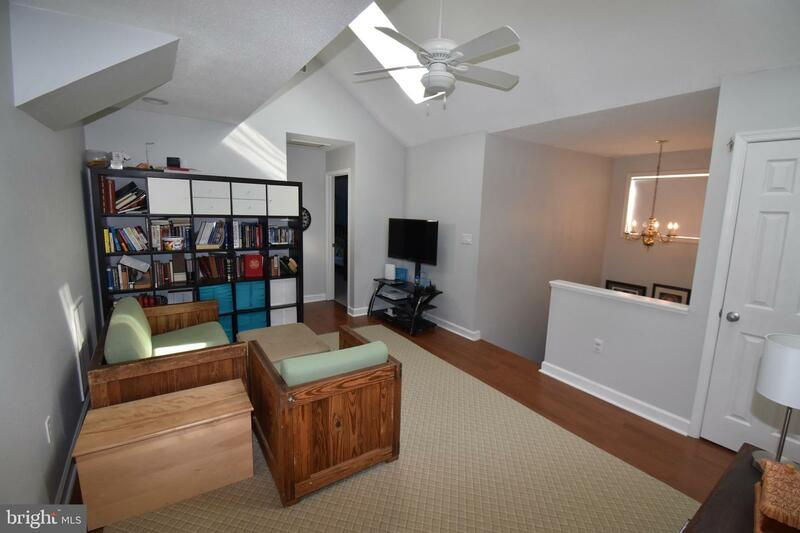 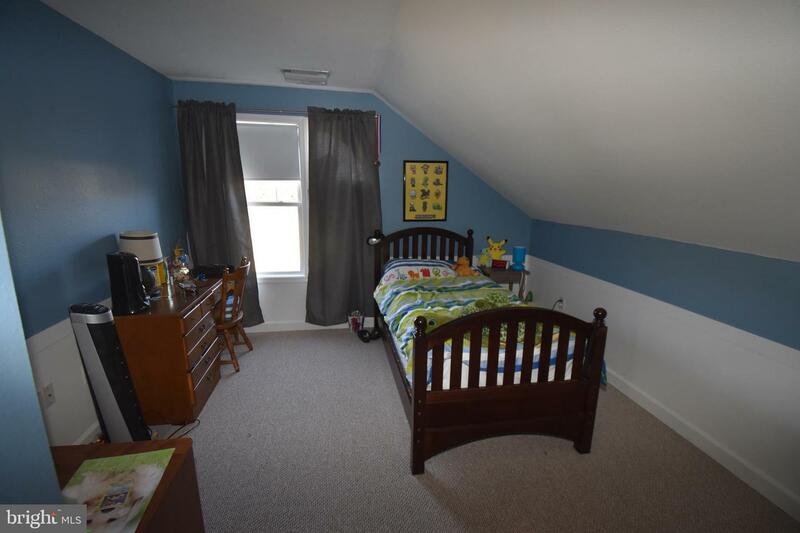 This home is located in the Indian River School District and very close to Lord Baltimore Elementary school. 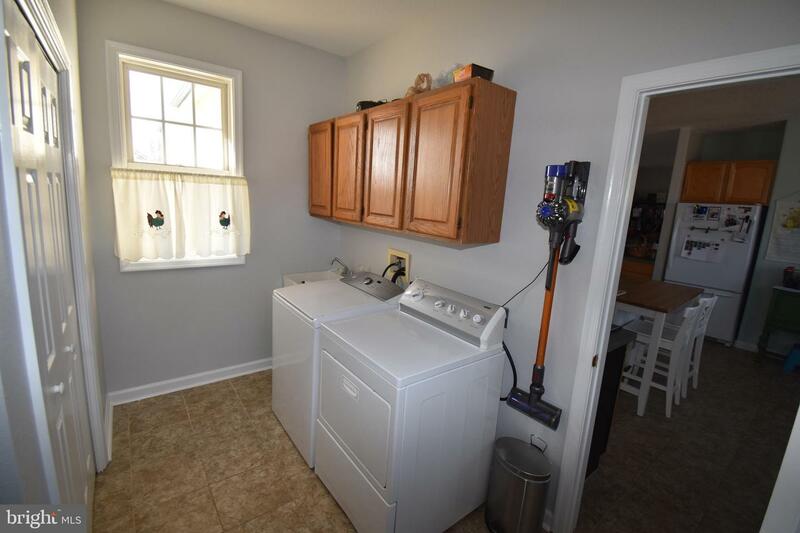 A new roof replaced in 2016 and newer air conditioner/heat pump, hot water heater, dishwasher, washer and dryer. 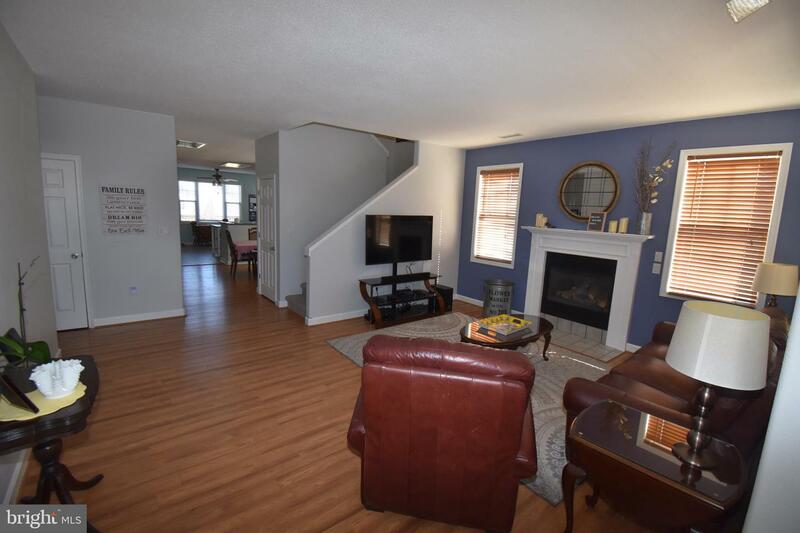 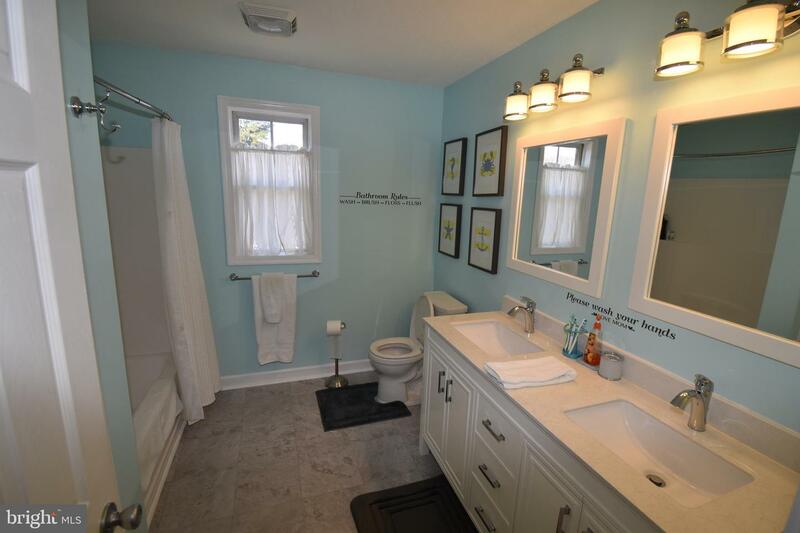 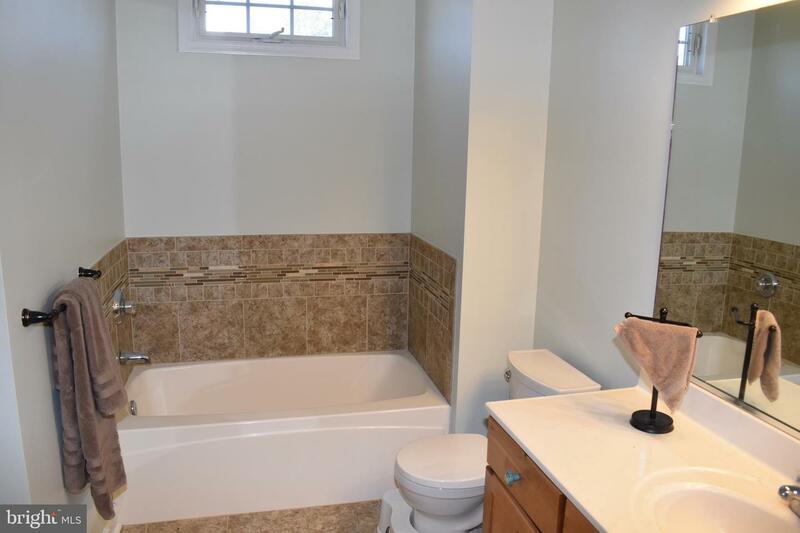 Complete renovation of the upstairs full bath, this home is move-in ready and waiting to be enjoyed.